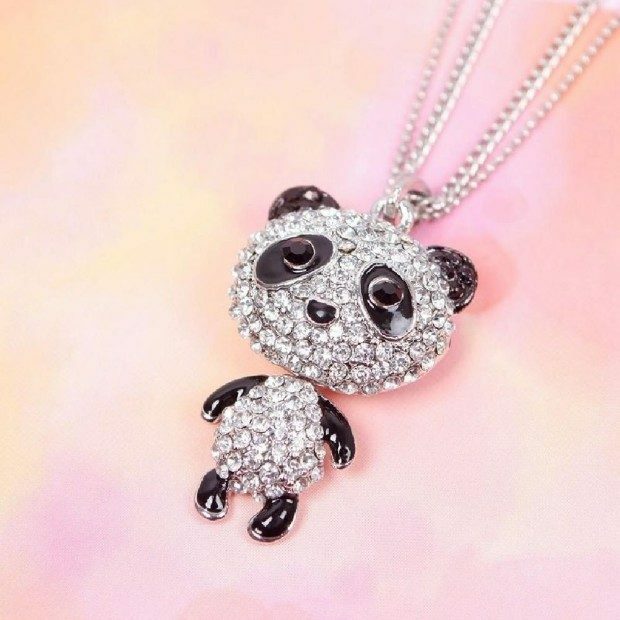 Cute Little Crystal Panda Necklace Only $2.46 Shipped! You are here: Home / Great Deals / Amazon Deals / Cute Little Crystal Panda Necklace Only $2.46 Shipped! How adorable is this necklace? Right now you can get this Cute Little Crystal Panda Necklace for only $2.46 shipped! This would make a wonderful gift idea or addition to your own jewelry collection.